All of today’s modern motor vehicles now incorporate highly technical and complex electrical management systems. Everything from your engine management to your seat belt restraint system are electronically controlled. With the implementation of such sophisticated systems comes the need for very costly specialised diagnostic equipment. 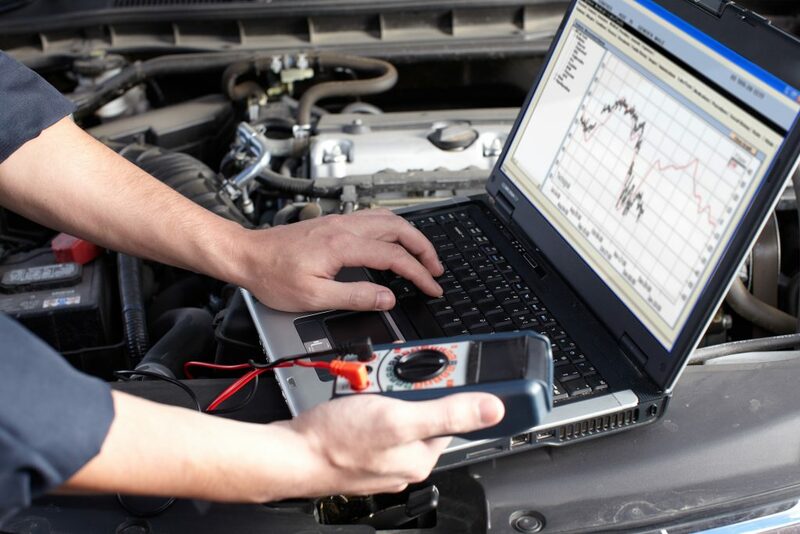 At Grimshaw Autos we have invested heavily in the latest state of the art diagnostic equipment for all makes of vehicles, enabling us to offer a service which is second to none. Alfa Romeo, Audi, BMW, Chrysler, Citroen, Daihatsu, Ferrari, Fiat, Ford, Honda, Hyundai, Isuzu, Jaguar, Kia, Lamborghini, Lancia, Land Rover, Lexus, Mazda, Mercedes, Mini, Mitsubishi, Nissan, Peugeot, Porsche, Renault, Rover, Saab, Seat, Skoda, Subaru, Suzuki, Toyota, Vauxhall, Volkswagon, VAG and Volvo.